If you do a rewiew leave Credits of the mod like Credits: MarioGamer06_YT. 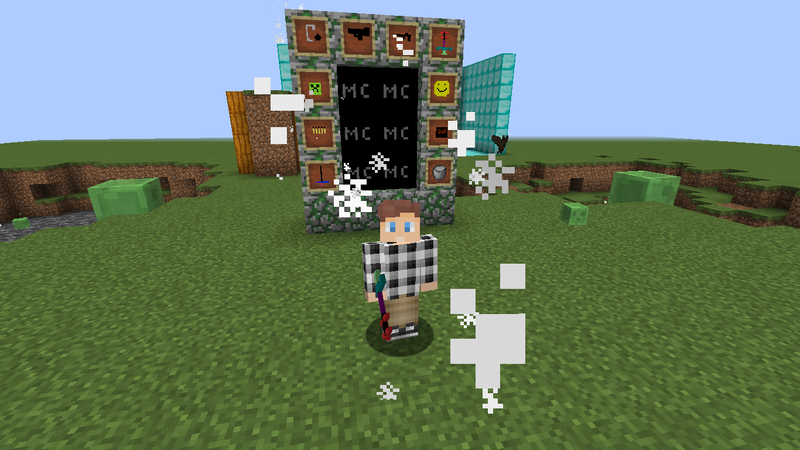 The mod is for Minecraft 1.10.2. The mod has a lot of things like Guns and Super Swords. I hope you enjoy with the mod. Leave Comments of bugs or errors.